Beethoven’s beloved Pastoral Symphony celebrates nature and its ethereal connection to us all. 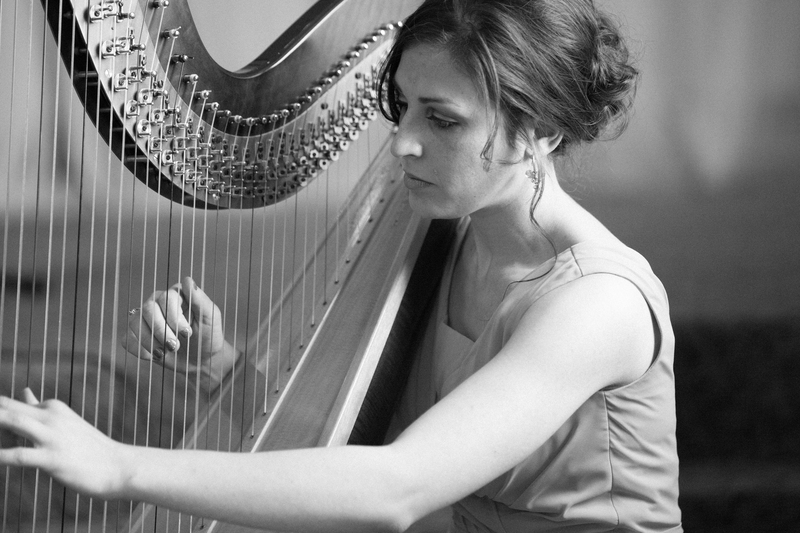 The riveting sounds of Argentine composer Alberto Ginastera’s Harp Concerto (featuring HSO Harpist Tess Michel) and Rimsky-Korsakov’s exotic Capriccio Espagnol offer a world of unrestrained, fiery imagination. Tess Michel was fabulous! What a fantastic local talent. Ginastera reminded me of a soundtrack to an Alfred Hitchcock movie. Very enjoyable.